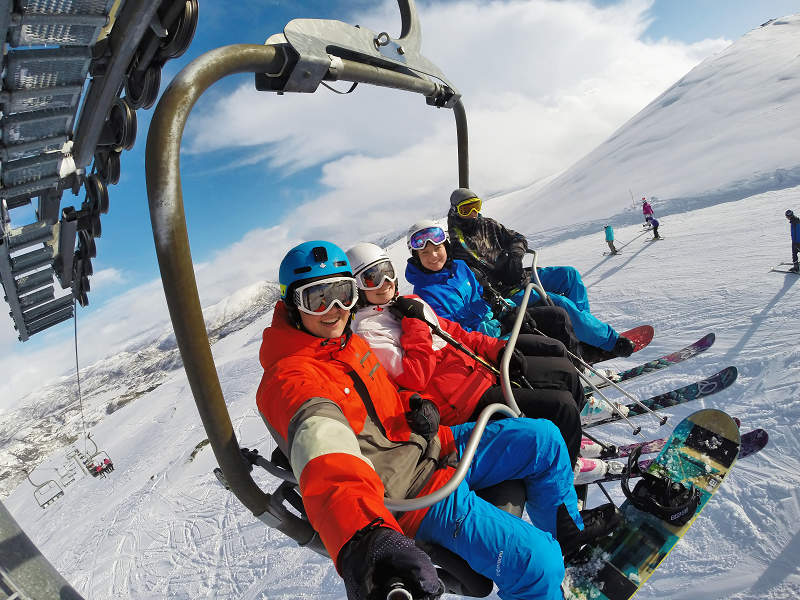 7 Kids and Us: GoPro HERO Cameras at Best Buy for ALL your Action Shots! GoPro HERO Cameras at Best Buy for ALL your Action Shots! This is the time of year I start thinking about Holiday gifts, and one of the top items on my husbands (and my dads!) is a GoPro Camera. These are REALLY awesome for those who live action and adventure shots. I plan to stop by Best Buy and check them out soon. GoPro HERO offers THREE new cameras, perfect for the action shot person! Never miss an action shot again and stop by Best Buy to pick out your GoProHERO camera. 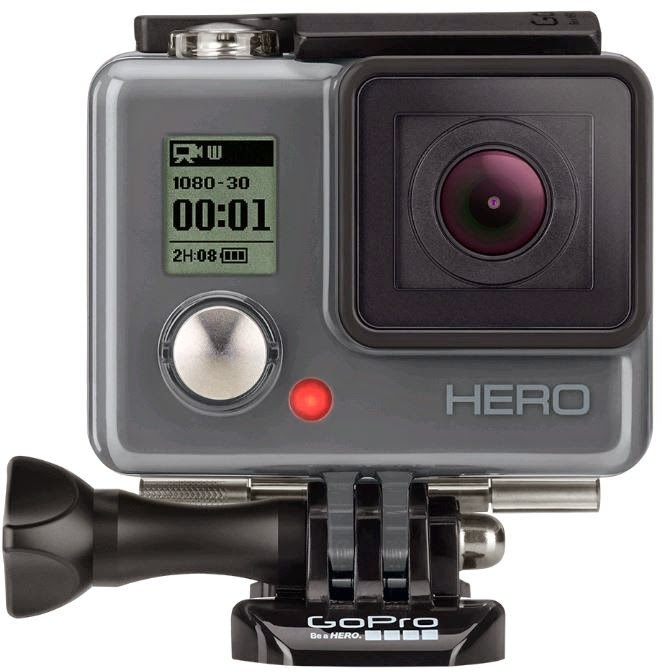 Learn more at BestBuy.com/GoPro or visit your local Best Buy to check out the latest cameras in person.